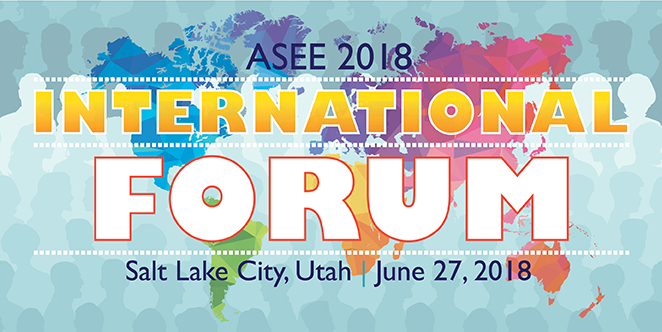 The 7th annual ASEE International Forum was held on Wednesday, June 27th, 2018 at the Marriott at City Creek, Salt Lake City, UT. People from around the world came together to network with their peers and learn about the latest in international engineering education models, experiences, and best practices. BSc, MEng, MSc, PhD, DSc, Habil. Globally, the educational systems traditionally follow a one-size-fits-all approach to learning, with a single set of instructions provided identically to everybody in a given class, regardless of differences in aptitude or interest. Differences in age, cultural background, occupation, and level of motivation, are mostly ignored in the traditional teaching. In Europe, as a melting pot of cultural diversity, a growing appreciation of individual preferences and aptitudes has led to more personalized learning approaches, in which the learning process is tailored to a student’s individual needs. The research in neuroscience and artificial intelligence are providing new insights into the intricacies of neural processes underlying learning by further refining the individualized instruction. Given the diversity of individual preferences, and the complexity of each human brain, developing methods that optimize learning is a major challenge for the engineers of the future. 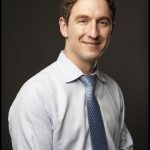 Mark Abbott, P.Eng., MBA, spent 15 years in heavy industrial consulting engineering based in Vancouver, Canada, before leaving to join the executive team of Engineers Without Borders Canada six years ago. Three years ago, Mark stepped down from the executive team to help launch and become the inaugural executive director of the Engineering Change Lab. He currently lives in Toronto with his partner Colette and their children Felix (4y) and Stella (1y). Dr. Vinod K. Lohani is W.S. “Pete” Chair for Innovation in Engineering Education and a professor of Engineering Education at Virginia Tech. He also serves as the Director of education and global initiatives at VT’s Institute for Critical Technology and Applied Science (ICTAS). He currently serves as a PI/co-PI on 5 projects supported by the National Science Foundation. 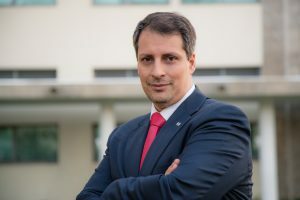 His research interests are in computer-supported research and learning system, hydrology and international collaboration. He received ASEE International Division’s Global Engineering & Engineering Technology Educator Award in 2011. 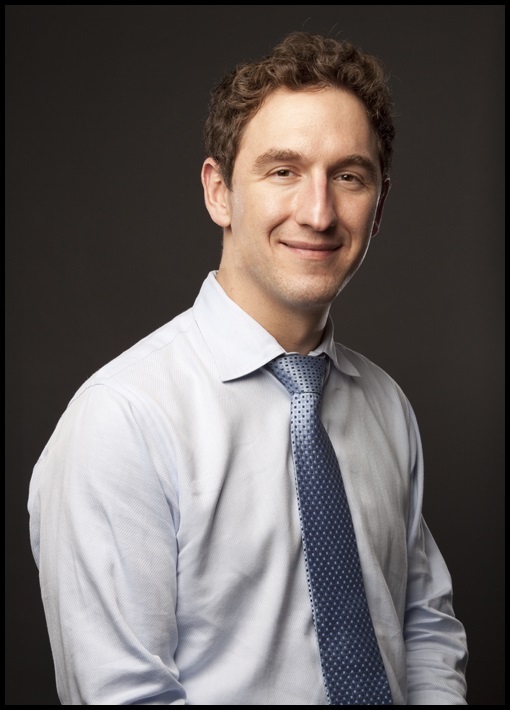 He has published ~100 peer-reviewed publications and has worked on various international projects supported by the NSF, United Nations Development Program and European Union. Prof. Funso Falade is a Professor of Civil Engineering at University of Lagos. 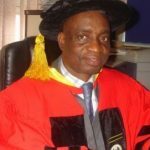 He was Head of the Department of Civil and Environmental Engineering and is the current Dean of Faculty of Engineering at the University of Lagos. In 2002, Prof. Falade initiated the African Regional Conference on Engineering Education (ARCEE) which led to the establishment of the African Engineering Education Association (AEEA) in 2006 in South Africa of which he was the founding President and remains the current President. He was a Vice-President of International Federation of Engineering Education Societies (IFEES; 2008-2012). 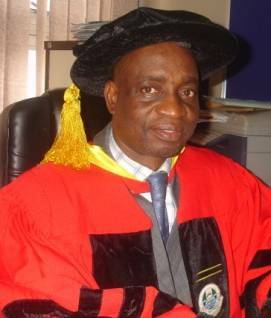 In 2013, Prof. Falade championed the inauguration of the African Engineering Dean’s Council (AEDC) which took place during the 5th African Regional Conference on Engineering Education 2013 (ARCEE 2013) at the University of Lagos, Lagos, Nigeria. He has developed a network with African Engineering Educators in Diaspora who now facilitate at Capacity Building Workshop to assist in skills acquisitions by the engineering educators that are home-based in Africa. Dr. Myongsook Oh is a professor of Chemical Engineering Department at Hongik University in Seoul. She obtained a B.S. degree in chemical engineering from the University of California at Berkeley, and a Sc.D. from the Massachusetts Institute of Technology (MIT). 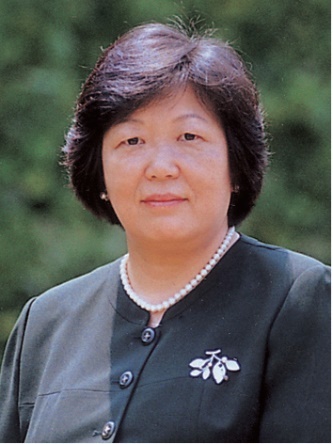 Before joining Hongik University, Dr. Oh was associated with Lawrence Livermore National Laboratory (LLNL) and Texaco, Inc. in the U.S. She is a member of the National Academy of Engineering of Korea (NAEK). Currently, she serves as a vice president of the Korean Society for Engineering Education. Dr. Maria M. Larrondo Petrie is a Computer Engineering Professor at Florida Atlantic University. She is Executive Director of the non-profit Latin American and Caribbean Consortium of Engineering Institutions (LACCEI) and Director of the Organization of American States (OAS) Center of Excellence of Engineering for the Americas. 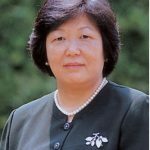 She serves on Boards of the Education Society of the Institute of Electrical and Electronics Engineers (IEEE), the Ibero-American Engineering Education Association (ASIBEI), and the International Division of the American Society of Engineering Education (ASEE). © 2015 American Society for Engineering Education.